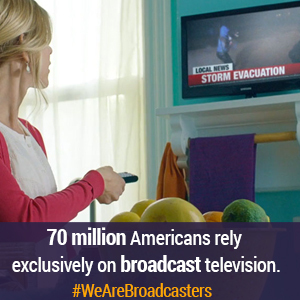 You can reach our audience for a FRACTION of your current TV marketing budget. Never been on TV? 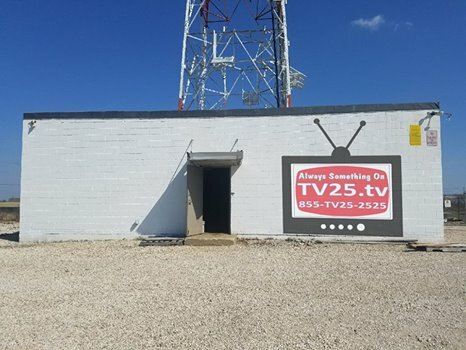 Find out how TV25 can share your passion with KC, Lawrence & Topeka! Use our targeted ENTHUSIAST programming to find buyers for your product! Think you can't afford to be on TV? 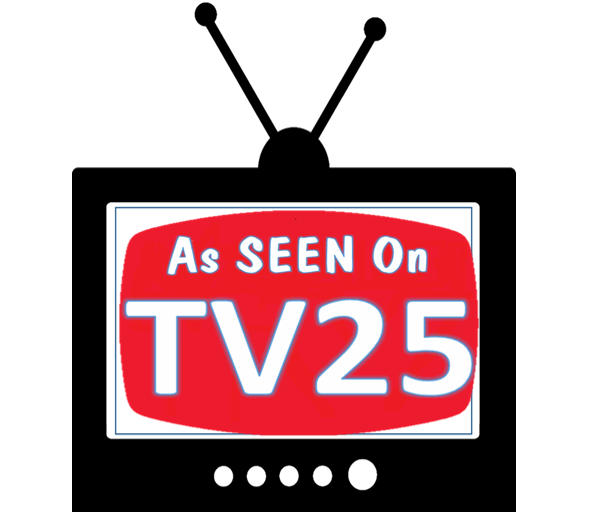 Think again....with TV25, you can't afford NOT to!